Honor 7X, the mid-range smartphone from Huawei e-brand Honor has received a permanent price cut of Rs. 1,000 and will now be available at a price of Rs. 11,999 for the 32GB storage variant while the 64GB storage variant will cost Rs. 14,999. Before the price cut, Honor 7X was priced at Rs. 12,999 for the 32GB storage variant while the 64GB storage variant was priced at Rs. 15,999. Honor has already rolled out the Android 8.0 (Oreo) update to Honor &x last month bringing some new features with the update such as Ride Mode, Gaming Mode, Power saving mode and more. Honor 7X sports a metal unibody design which comes with 5.93-inch Full HD+ 18:9 (2160 x 1080 pixels) 2.5D curved glass display and is powered by Octa-Core Huawei Kirin 659 processor along with 4 GB of RAM. In terms of storage, it comes in two variants with 32 GB and 64Gb storage, along with support for expandable storage up to 256GB via microSD card. 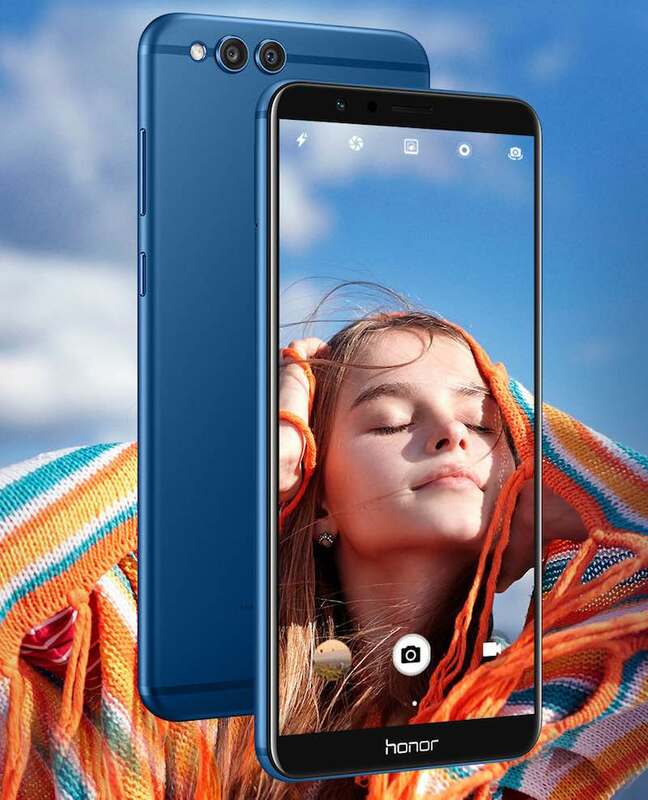 In terms of camera, it features a dual camera module at the rear consisting of 16MP primary camera sensor with LED flash along with secondary 2MP camera sensor, while on the front it features an 8MP shooter. The fingerprint sensor is placed on the rear panel.